Is an Underground Irrigation System for you? Save Time — Forget wasting energy on watering and save time during your day to do the things you love. This system works on it own! 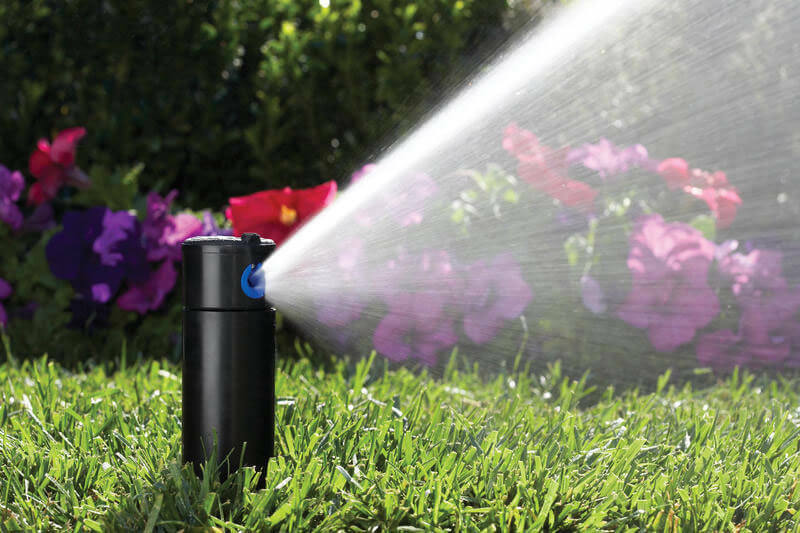 With the electrical control system properly adjusted, you will never have to worry about moving around hoses or manual sprinklers, or over or under-watering your lawn and landscape. Efficiency & Conservation — The benefits in savings outweigh the initial cost of the system, which will pay for itself sooner than you think. By having a professionally installed Daily Rain System you are able to manage your water applications and conserve water for healthier plants and turf areas. The Value of a Beautiful Yard — A professionally installed Daily Rain irrigation system will make your yard the envy of all who see it! Maintaining landscaping requires substantial investment and careful maintenance. An automatic irrigation system will protect that investment by assuring healthier, longer living plants and turf. FREE Consultation — We offer FREE consultation, design, and estimates for all installations. Contact our Customer Care Team today to schedule an appointment. 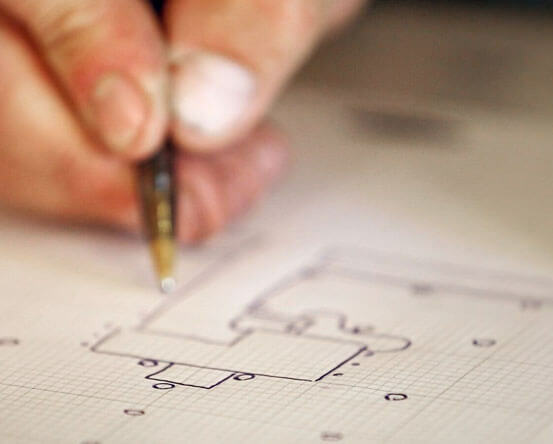 Design is a crucial component of a professionally installed irrigation system. Experienced in system design on all property types, basic plumbing and more, we offer free consultation and estimate. We will evaluate your yard for sun exposure, soil conditions, wind, slope, water source and more, to ensure an efficient and effective design. We will also discuss potential future changes to your yard or property such as decks, patios, pools, or additions. A quality installation depends on the expertise of the installation crew. 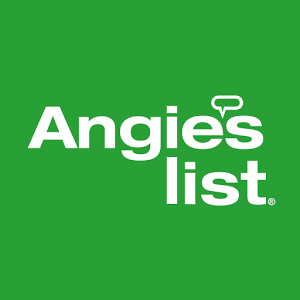 Our experienced technicians have successfully installed projects from residential systems to complex commercial sites. 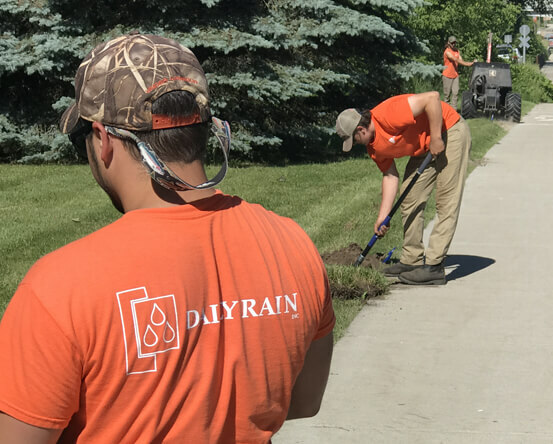 Not only are our technicians professionally trained and possess the expertise and knowledge required to install the most efficient and effective system suited to your lawn, they are also professional, courteous and respectful of your time and property. When it comes to investing in your home and yard, consider only the best, and call Daily Rain for your free consultation today.